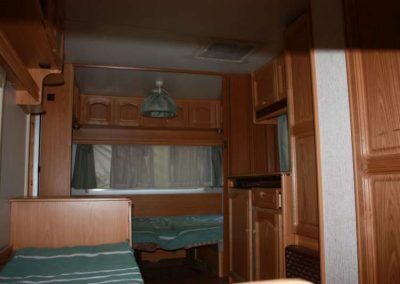 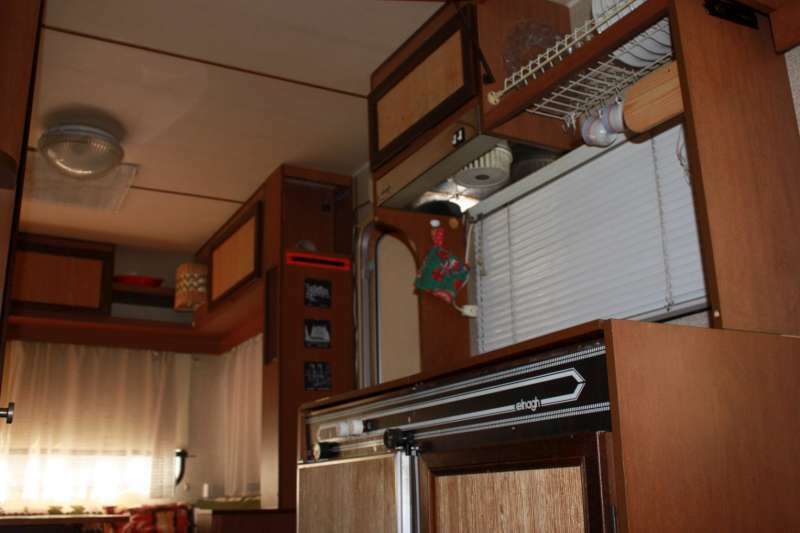 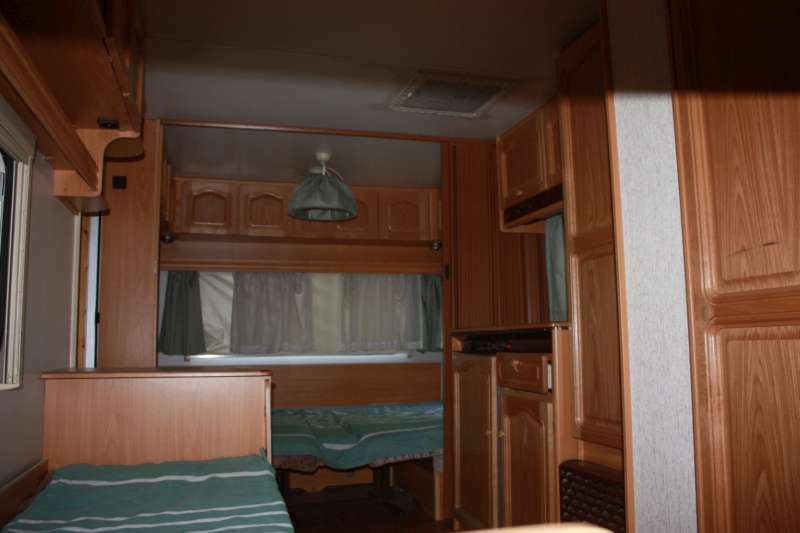 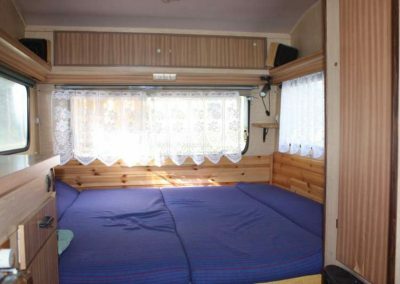 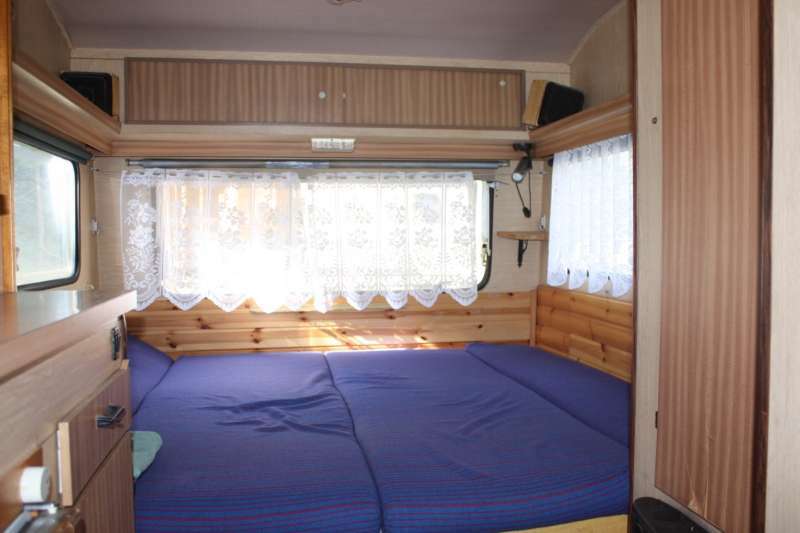 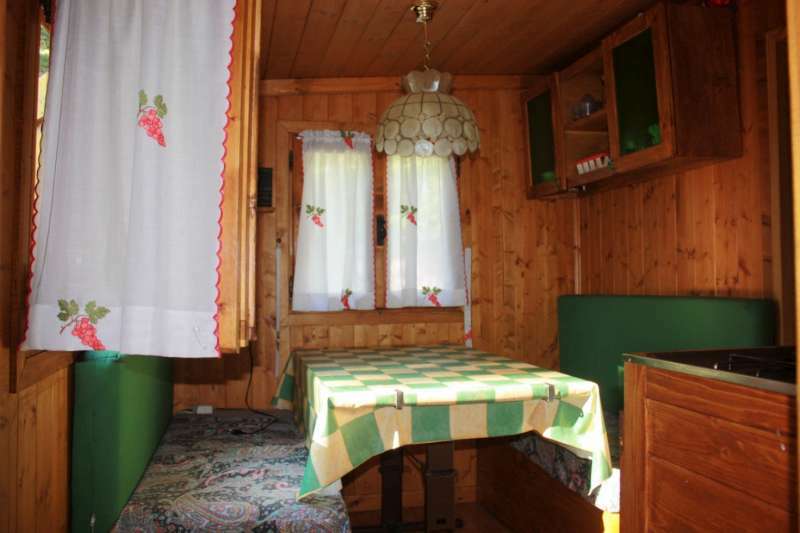 The caravans with wooden pre-entrance can accommodate three to six people. 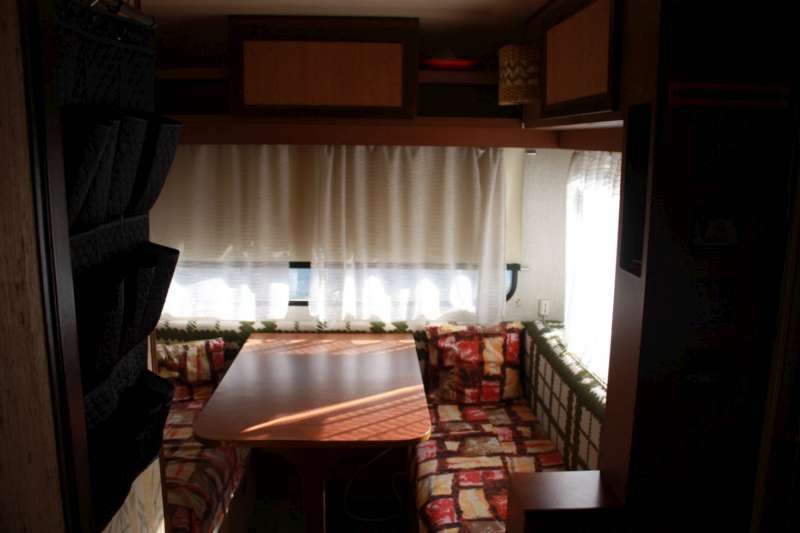 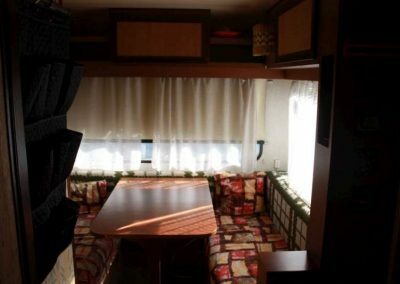 They are equipped with small kitchenette and mini fridge to cook and eat . 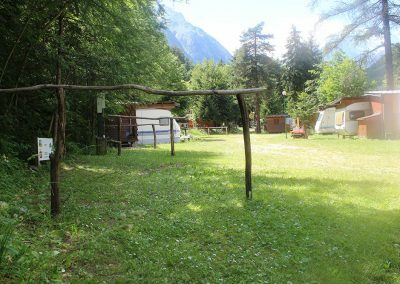 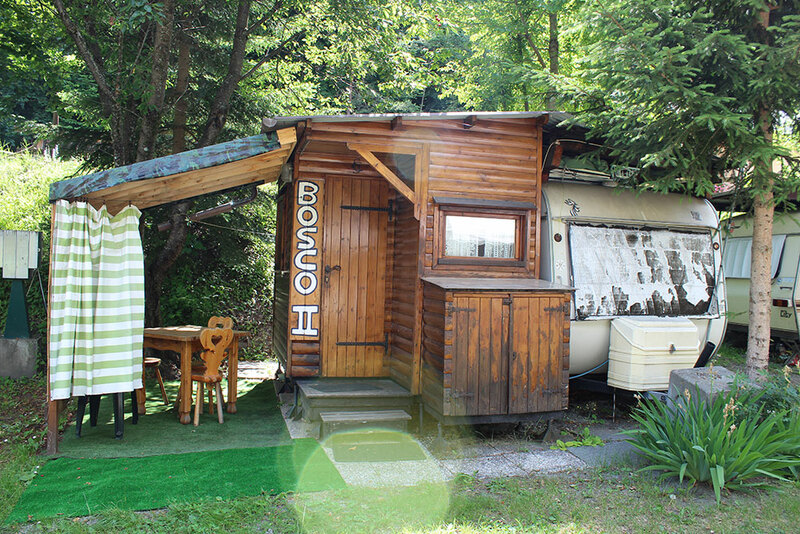 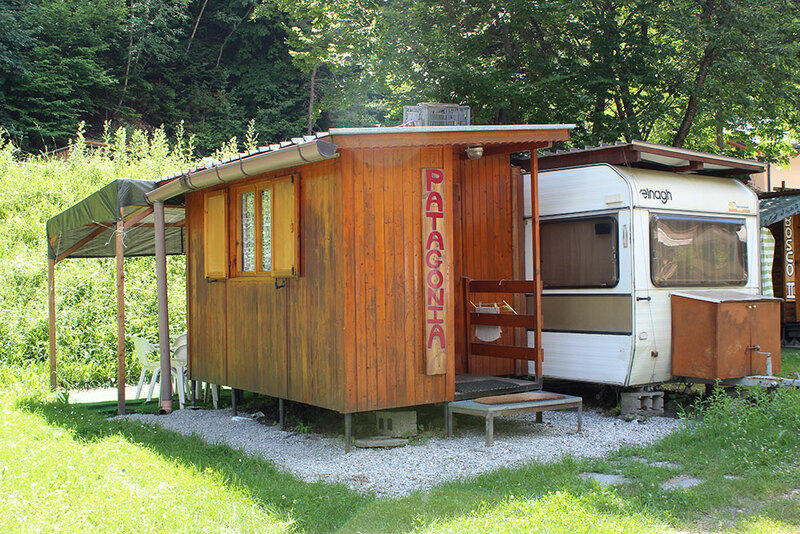 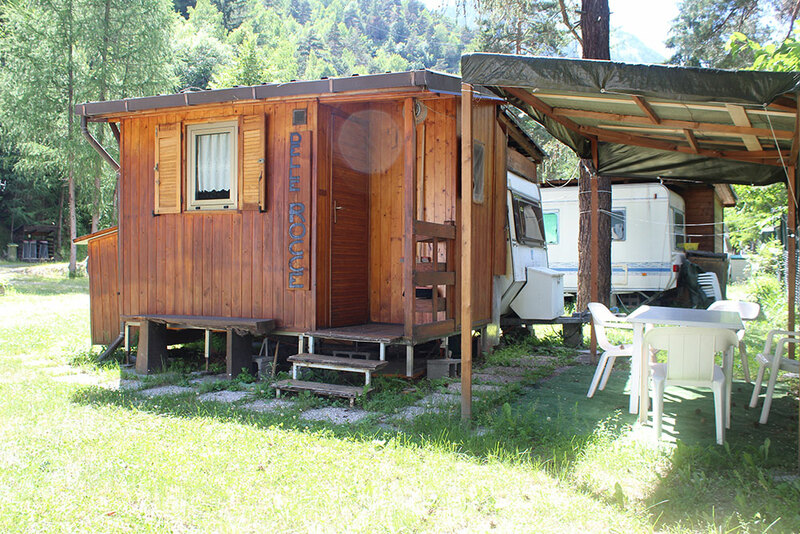 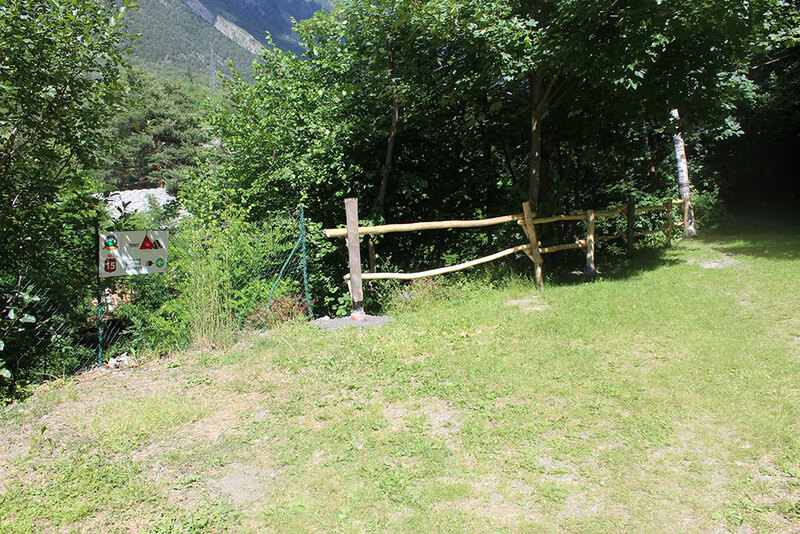 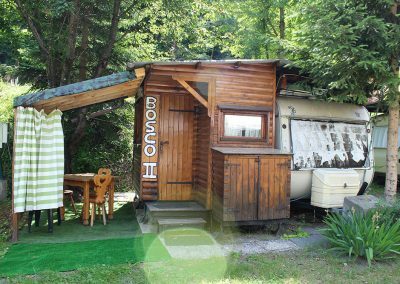 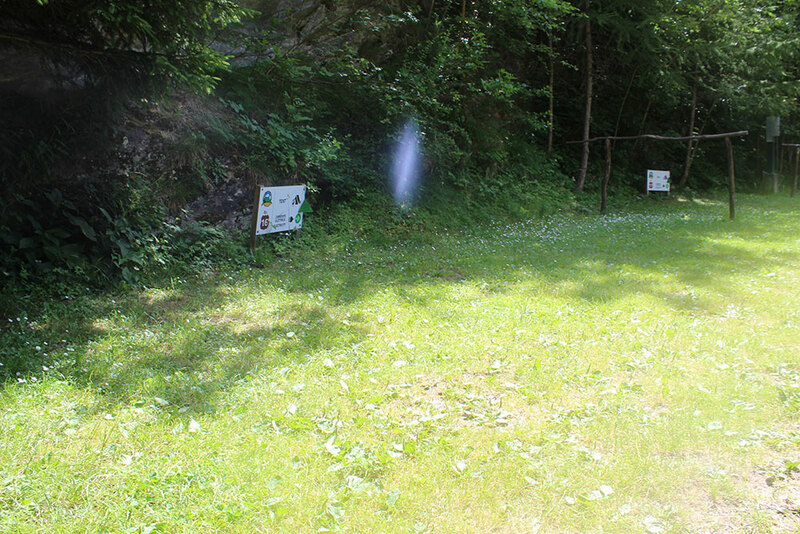 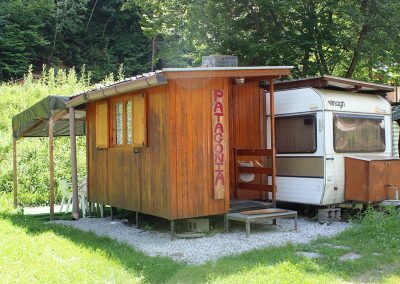 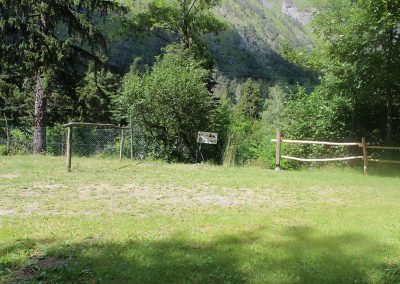 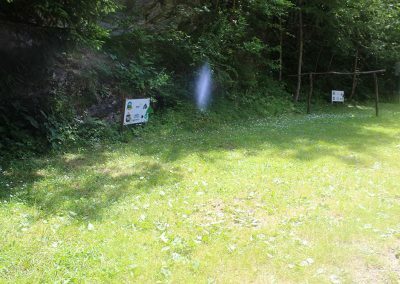 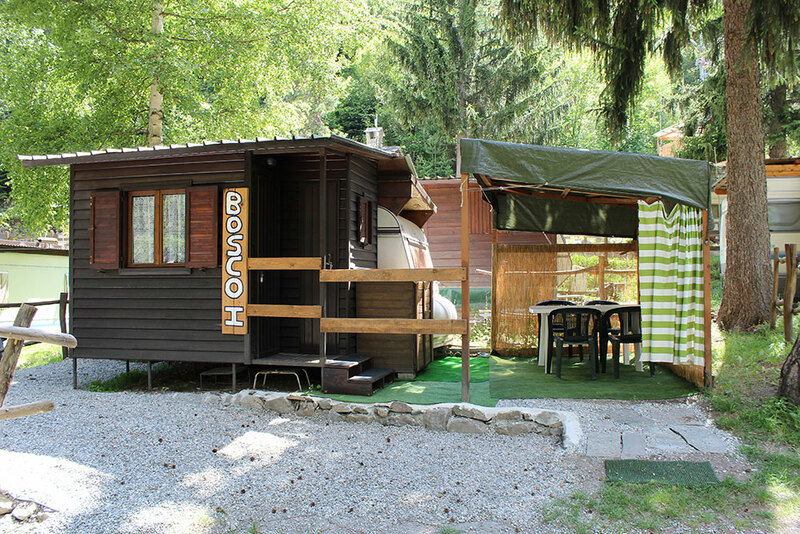 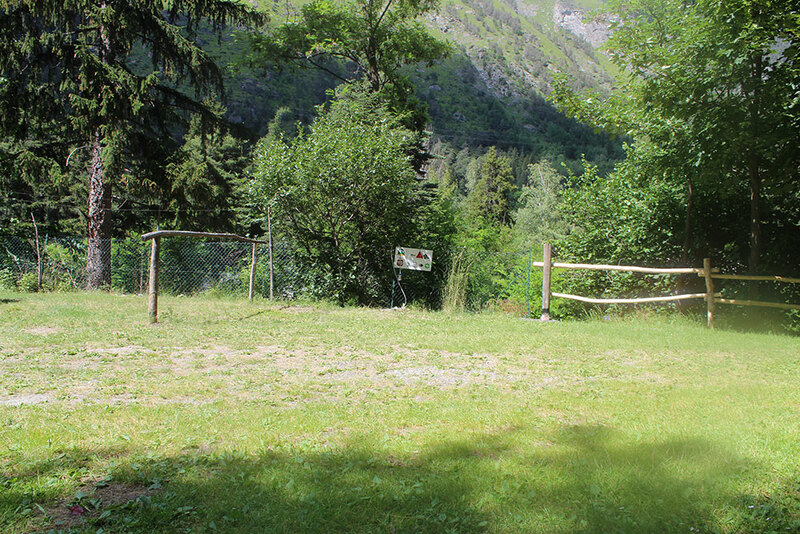 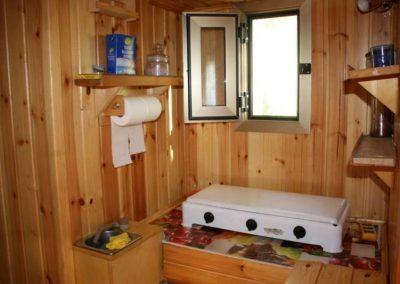 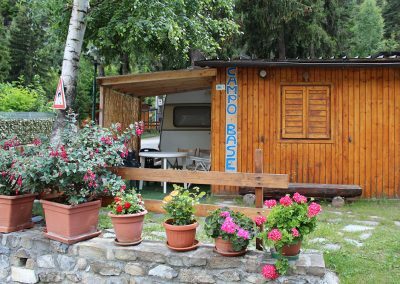 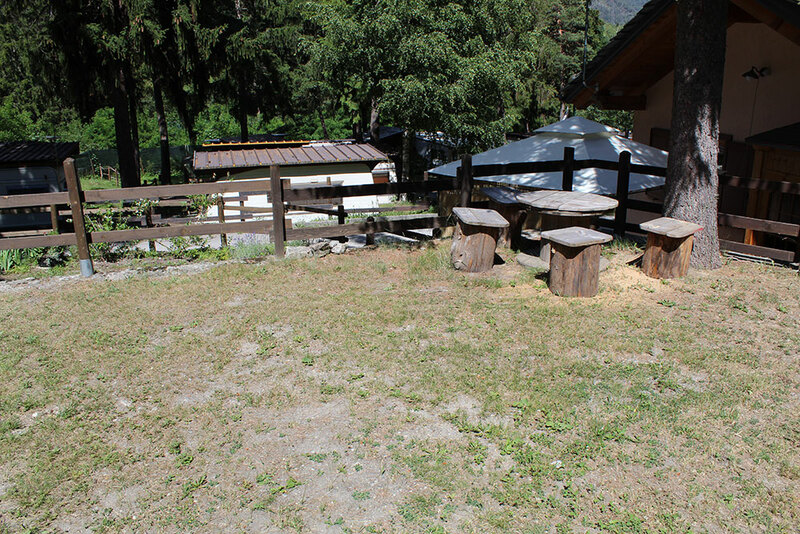 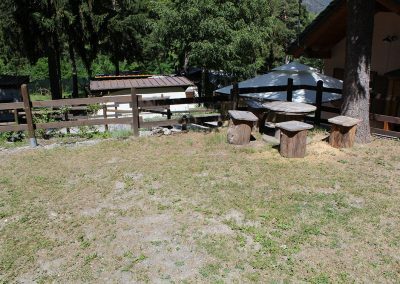 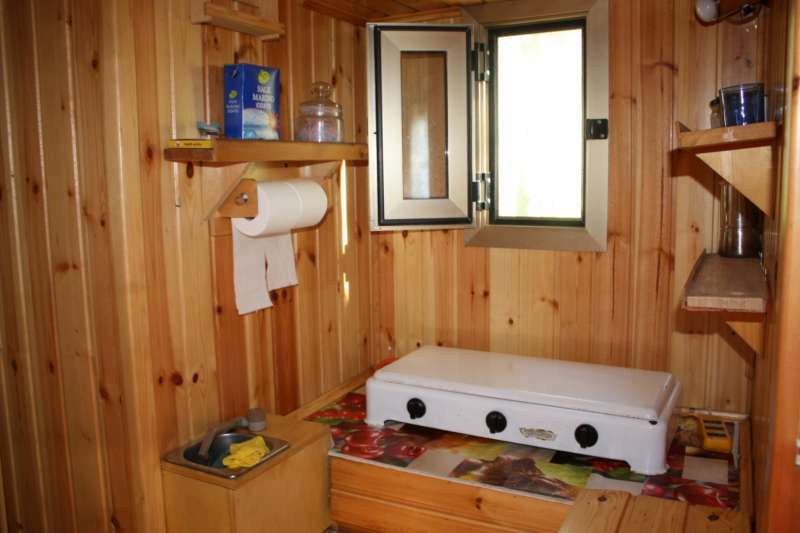 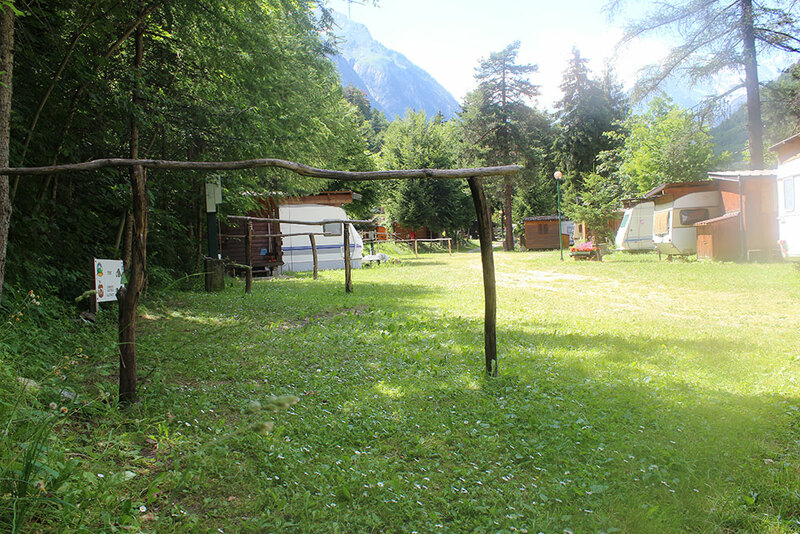 In the caravan there is no running water, you have to use the common facilities of the campsite. 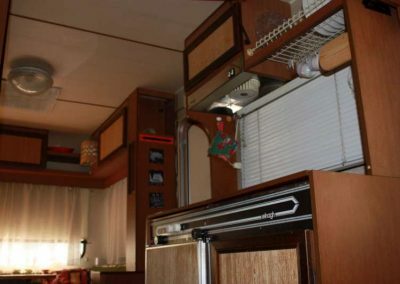 The caravans are heated. 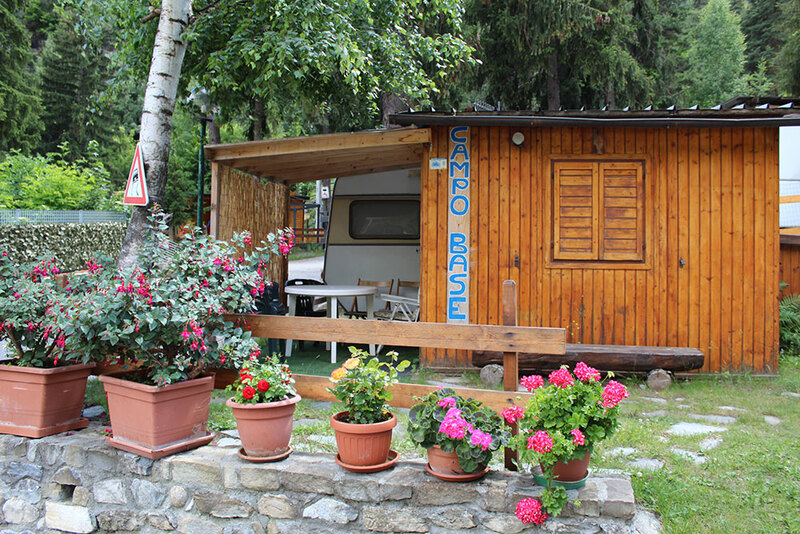 Dogs are allowed at a cost of 3 euro a day, any damages found the animal will be charged to the room rate.